Francis Thibault, R.I.P. | M.Afr. in DR Congo, in Mexico and in Canada. Francis was born on the 12th June 1947 at Luceville in the Diocese of Rimouski, in Canada. 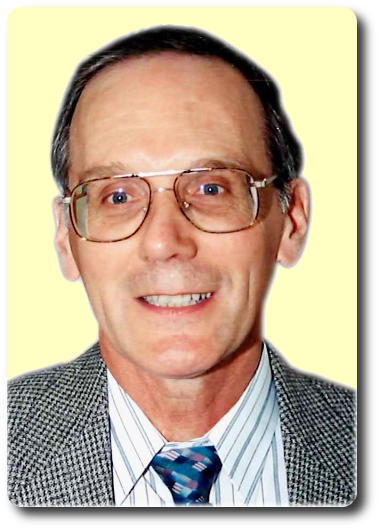 He entered the Spiritual Year at Quebec on the 14th September 1968 and continued his theological studies in Eastview where he took his Missionary Oath on the 6th May 1972. He was ordained to the priesthood in his native parish at Luceville on the 12th May 1973. Previous PostPrevious Gabriel Bapst, R.I.P.